Bonmont Golf Club lies magnificently at the foot of the mountains providing the golfers with spectacular views over the Mediterranean from every hole. It is a true championship layout and a very good test of golf. 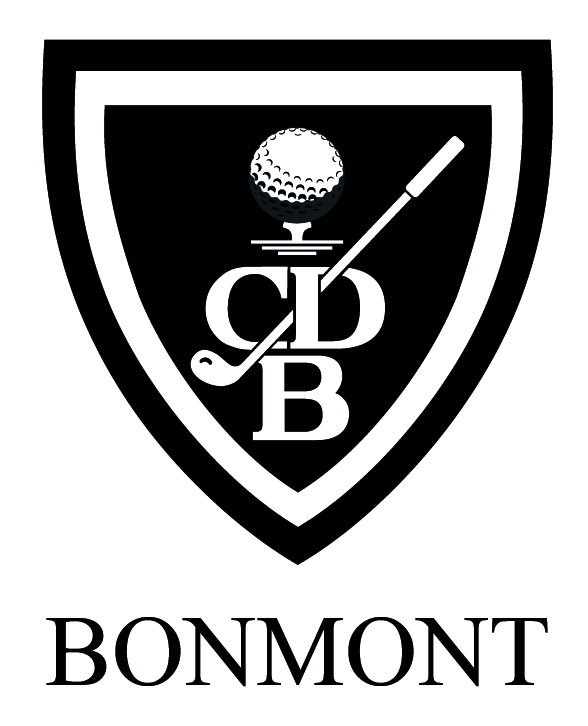 Bonmont has twice hosted tournaments on the European Tour. The course was designed by one of the worlds greatest in golf course design, Robert Trent Jones Jr and opened in 1990. The course has on several occasions hosted large events of the European Tour. In addition to this great layout there is an elegant clubhouse offering both fine dining and a more casual bar menu. From the large terraces all guests have great views over the golf course and the Mediterranean. In the clubhouse you will also find a proshop, luxurious changing facilities and a state-of-the-art gym available for visitors at a small charge. Practice facilities: driving range with grass tees, putting green, chipping green with bunker. Clubhouse: bar, restaurant, changing rooms, fitness center.